Asia Super Team: Team Up for Good,” the second edition of TAITRA MEET TAIWAN’s business competition designed to promote Taiwan as a top-of-mind destination for incentive travel, today announced six finalist teams at asiasuperteam.meettaiwan.com. 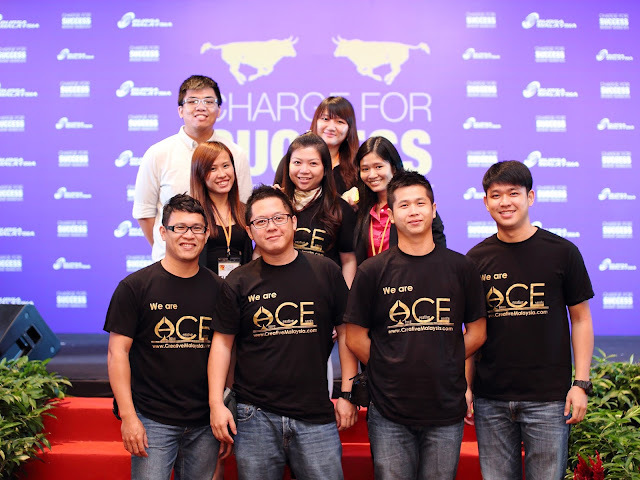 “Asia Super Team: Team Up for Good” attracted over 100 business signups across APAC region in the online contest phase. The finalists companies are Above Creative Events from Malaysia, AFTR from Australia, BUN Corporation from Japan, Glam Lounge from Korea, Kaimay Trading from Singapore and Meeting Point Asia from Thailand, which were selected by consideration of both public voting and professional judge board of their proposals. "Asia Super Team" has been well-received throughout industries since its launch in 2014. This year, China Airlines sponsored 12 round-trip air tickets to Taiwan to encourage participation in support to promote Taiwan MICE travel and encourage APAC travellers to “Meet Taiwan.” The 12 ticket winners will be selected by an automated lucky draw and announced at the final press conference on October 15, 2015.